Ernies Auto Sales not only wants to sell you your vehicles, but we want to ensure that your vehicle will remain in top notch condition as well. Prior to its sale every vehicle is thoroughly checked and serviced. It is our goal through regular maintenance and repair to have your vehicle provide you with the years of service that you expect. 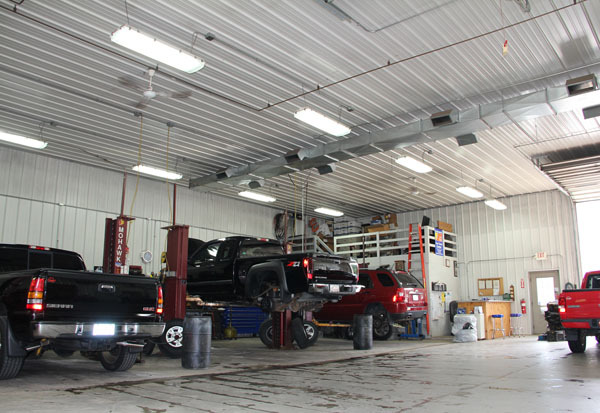 With many years of combined experience, you can rest assured that your vehicle is in good hands. We are A.S.E. Master Technician Certified, and no job is too big or too small. We service both foreign and domestic makes. Using all of the latest diagnostic equipment available.